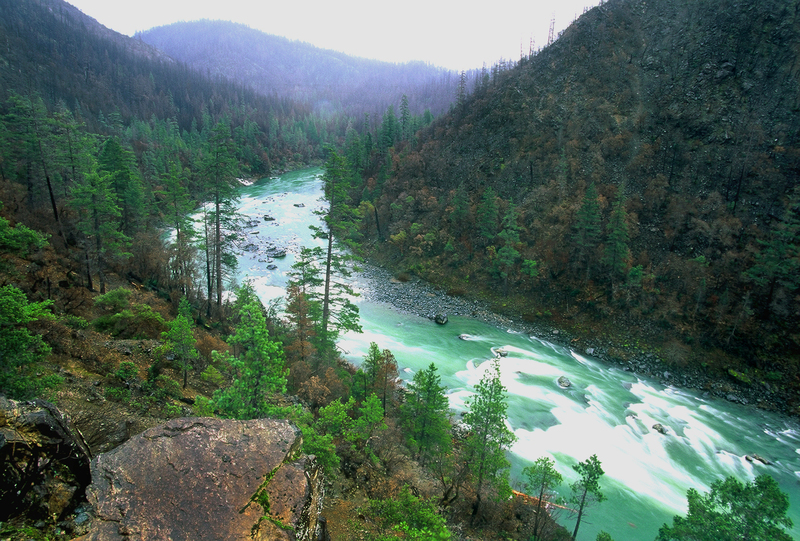 Illinois River, Siskiyou Mountains. Photo by Rolf Skar. Cascadia Wildlands consistently argues as the voice for wild places, wildlife and ecosystem function. Our comments are based on strong science, common sense, and an understanding that our fate is inextricably tied to the health and completeness of our ecosystems, but sometimes politicians, administrators and agencies fail to heed prudent advice. 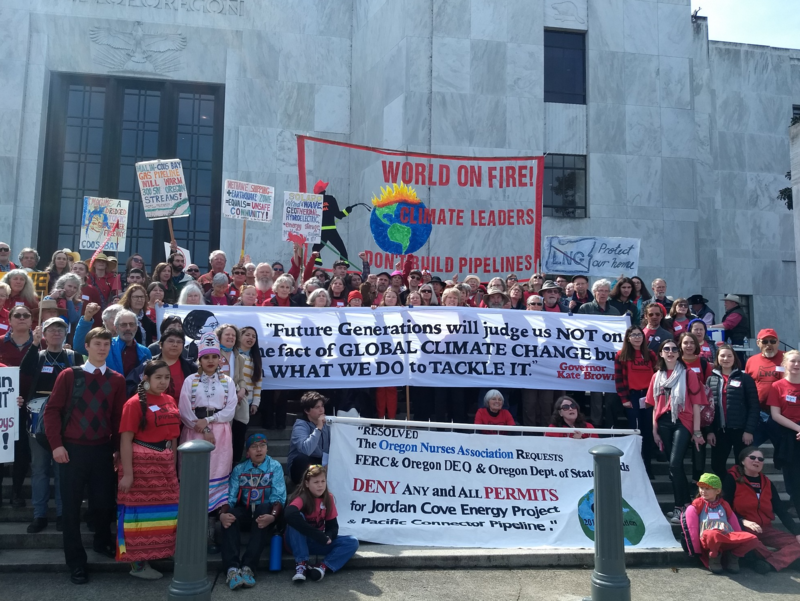 In those situations, Cascadia Wildlands and our various partners look to legal remedies. We do so solely to keep it wild and we do so strategically and with deliberation. At any given time, we are involved in a few dozen legal challenges. We seek to influence policies at the bigger-picture level through promoting concepts such as our Shared Responsibility approach to solving on-going fiscal challenges in western Oregon. As part of this work, we identify wilderness areas such as the Devil’s Staircase and Wild Rogue that require special protection and fight for public policy that will protect these places and provide quality wilderness experiences into the future. Cascadia staff pour through literally mountains of documents to make sure that public agencies are obeying the law and taking actions that are consistent with management plans and the best available science. We monitor timber proposals coming from each of the public management bodies, as well as fossil fuel proposals through various state and federal permitting agencies. When we find a problematic proposal, we comment and organize our friends, allies and community members to comment too. Often these comments are the difference between whether or not an irresponsible proposal is realized. We recognize that education is at the root of social change and engage the public through education, outreach and community events. We work hard to translate our issues into everyday language and support stakeholders in engaging with the projects that influence them most. Toward that end, we do door to door outreach in communities impacted by timber sales or fossil fuel projects and are always looking to build partnerships with stakeholders in our community. Our grassroots team of WilCAT volunteers are at the frontlines of our campaigns rallying at the state capitol, lobbying our representatives, writing letters to local newspapers and keeping the pressure on key decision makers. Our grassroots action raises public awareness about our campaigns and empowers community members to get involved and have a voice in the public process. Get involved with our WildCAT volunteer team to learn more. Often the information included in timber sale and fossil fuel proposals do not reflect the reality, or big picture of what’s on the ground. Cascadia’s volunteer field checking team visits timber sales and other sites threatened by proposals to see the area for ourselves and verify what’s in timber sale proposals. These trips not only bring community members into contact with threatened places but also often result in findings that can help us submit more informed public comment and better fight destructive proposals. Get involved in the WildCAT volunteer field checking team! Cascadia Lawsuit Challenges Wolf Killing in Washington! 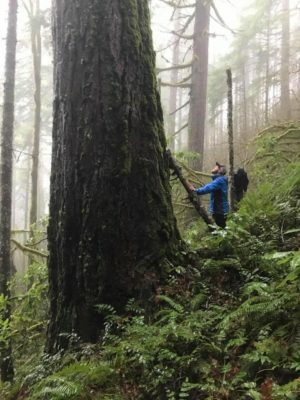 Battle for the Elliott State Forest Won! 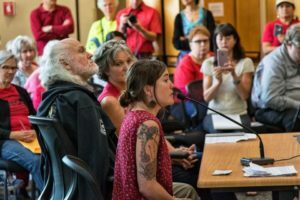 Land Board Votes to Keep Forest Public!